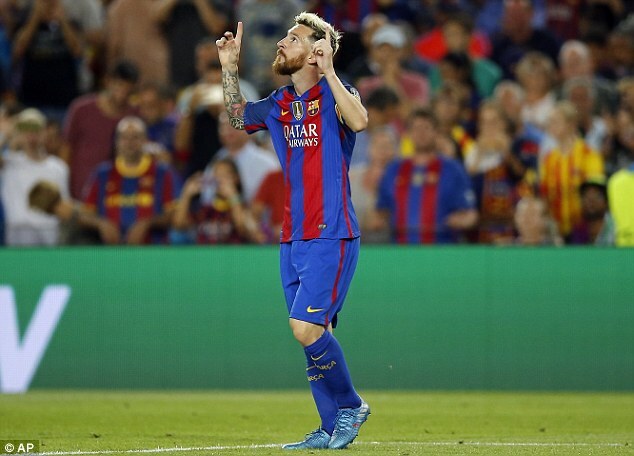 The late Barcelona legend, Johan Cruyff, left five-time Ballon d’Or winner Lionel Messi out of his all-time best XI. The former Barcelona player named his best XI without Messi in his much-anticipated autobiography, called ‘My Turn’. Unsurprisingly, none of the players in the team are still in action. If Cruyff was around for when Messi decides to retire, then perhaps the latter would have been named in this great side. 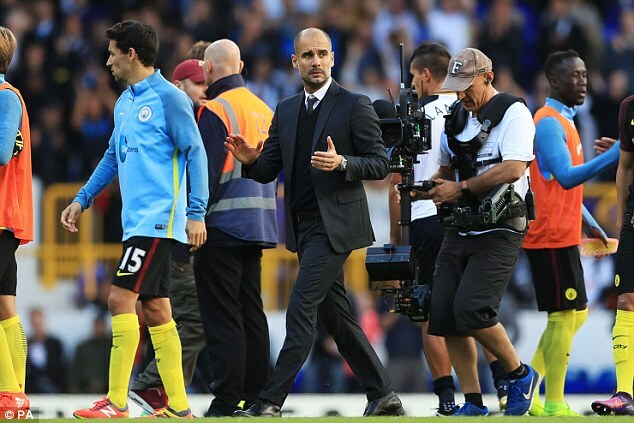 Among those named in the team, include Real Madrid icon Alfredo di Stefano and Manchester City boss Pep Guardiola, who he used to coach at the Nou Camp. 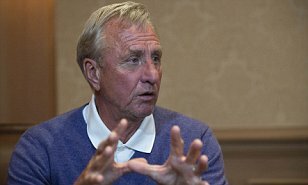 The likes of Pele, Diego Maradona, Franz Beckenbaeur and Bobby Charlton all line-up in a star studded line up for Cruyff. In his posthumously released autobiography published this week, the Dutch legend also tells some fascinating stories. 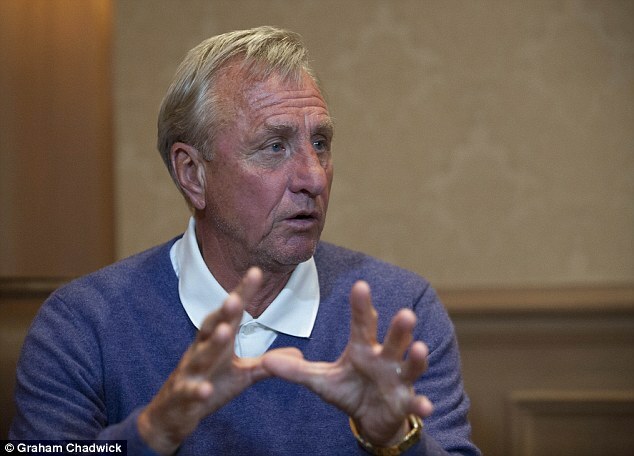 Cruyff claimed he blocked the Nou Camp hierarchy from allowing Guardiola to depart for the Spanish second division.